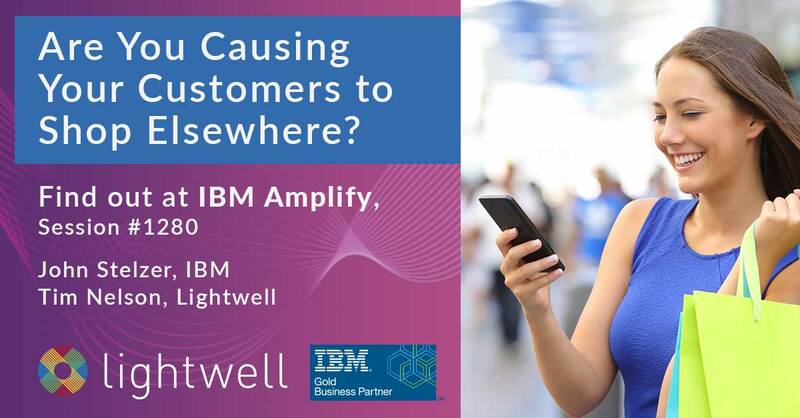 IBM Amplify Spotlight: Are You Causing Your Customers to Shop Elsewhere? IBM Amplify 2017 kicks off next week, and we're excited to be participating again as sponsors and presenters. This session offers a rare opportunity to hear correlations and comparisons between these studies, see what's most important to consumers today, understand what has changed in recent times, and (if you're part of a retail organization) assess how your capabilities compare to other retailers. If you're attending IBM Amplify, read on to learn more about this session and add it to your agenda. We hope to connect with you at Amplify and see you at the session! We're excited to be presenting at IBM Amplify with our customer, DHL eCommerce and our partner, IBM on the topic of omnichannel order management and fulfillment. If you're attending Amplify, we hope you'll add this to your agenda. The session is timely because today DHL eCommerce announced the expansion of their e-Commerce Fulfillment solution in the US. This solution enables retailers to accelerate fulfillment and delivery without increasing costs, which has been a challenge for most retailers due to the required capital and complexity. 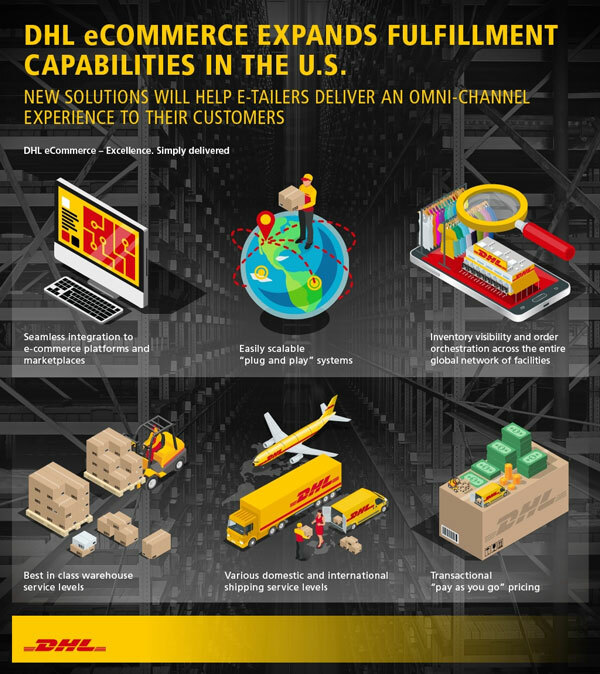 “The e-commerce market in the U.S. is estimated to have grown by 15.6% in 2016 with sales topping $531 billion1, and increasingly e-tailers are seeking fulfillment solutions to enable an omni-channel experience for end consumers,” said Lee Spratt, CEO DHL eCommerce Americas, “We see a huge demand from U.S. e-commerce players needing best-in-class e-commerce logistics solutions and we’re expanding our capabilities to support these growing demands." The Amplify session will provide detail on how the solution helps retailers improve their omnichannel commerce operations and the customer experience. If you're heading to Amplify, read on to learn more about the session and add it to your calendar. IBM Amplify 2017 is one of the year's most anticipated events for eCommerce, marketing and supply chain professionals who want to leverage the latest technologies to improve customer experiences, engagement, acquisition, and loyalty. This year's event is bound to be best yet. It will be held in Las Vegas at the MGM Grand from Monday, March 20 through Wednesday, March 22. Once again, Lightwell will be an IBM Amplify sponsor, will be participating in Solution Expo, and will be presenting in multiple breakout sessions. For those of you planning to attend IBM Interconnect, you'll recognize that the conference is happening at the same time, just a couple of properties away. While there are so many reasons that we enjoy attending the IBM Amplify conference, we wanted to share 10 of our favorites for 2017 (in no particular order). 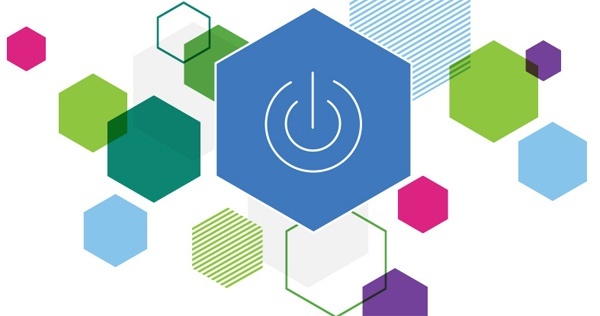 Are you ready to “Outthink Ordinary” at IBM Amplify? The annual event IBM describes as an opportunity to “learn new ways to understand your customers, turn insight into action, and transform the ordinary into the extraordinary” is swooping into Tampa from May 16-18. Lightwell is thrilled to be part of creating that opportunity. Will you be there? 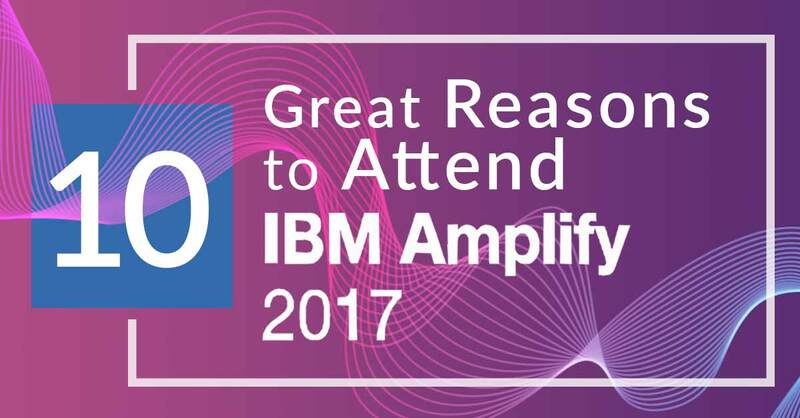 If you aren’t registered yet, check out our previous blog post for the top 12 reasons to attend IBM Amplify. And if you need a couple more reasons, how about an opening keynote address by Academy Award nominee, author, and entrepreneur (don’t you just love Fabletics? ), Kate Hudson, and a live performance by Grammy-nominated musical artist, Elle King! As a Gold Sponsor of the conference this year, Lightwell is hosting a Solution Center booth (#610) and participating in two sessions. Here are the details. IBM Amplify is one of the year’s most anticipated events for companies that are focused on delivering great customer experiences across channels, while improving customer acquisition, loyalty, and profitability. In other words, for you. 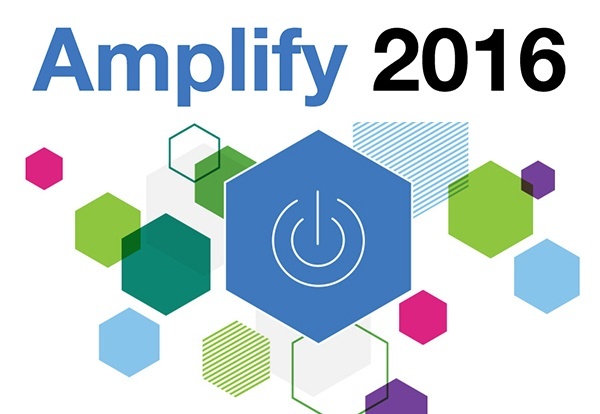 Will you be at IBM Amplify 2016 in Tampa May 16-19?